“On the day” appointments can be made with the doctor by telephoning the surgery from 08.00am each day. 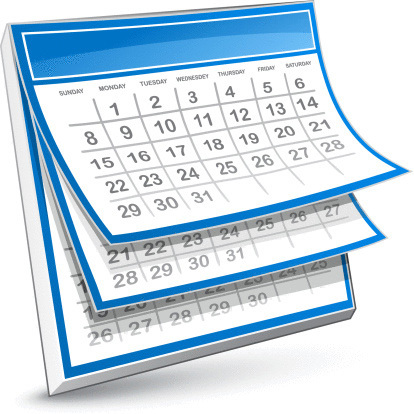 Advance appointments can be made for up to 2 weeks if they are available. Generally you will be able to see the doctor of your choice but owing to holidays, absences etc. this option may not always be available so we do ask that you are flexible and be willing to see another doctor. As we are a training practice you may be offered an appointment with a GP Registrar. He/she is a fully qualified doctor who is required to undertake a period of supervised training before taking up a position elsewhere. In order to book an online appointment via SystmOnline you must have previously obtained the necessary access codes. Come to the Surgery in person with photo ID and ask the receptionist for details of how to register for SystmOnline and receive your registration details. The Practice employs three nurses and they are available for health promotion clinics, cervical smears, blood tests, dressings, removal of stitches, ear syringing, vaccinations and travel advice. Appointments can be made to see the nurse up to 2 weeks in advance at any time during the day when available. Healthcare assistants support the nursing teams. They are not qualified nurses and cannot give medical advice but they are able to check on weight, height, blood pressure, blood tests, carry out Spirometry Tests and support our nurses in other ways administratively.